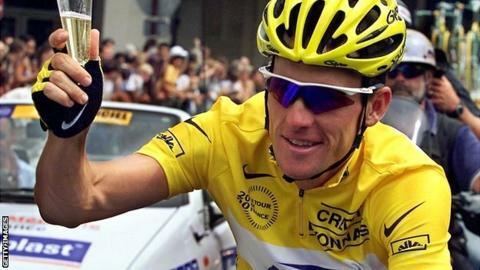 Many fans of the legendary cyclist Lance Armstrong might wonder what is the latest news of their hero. Indeed, the man who beat cancer and won the Tour de France race in 1999 was none other than Lance Armstrong. He began his professional cycling career at the age of 20 in the year 1992 when he was signed on by the Motorola team. In the following four years he achieved much such as winning in stage 18 of Tour de France. 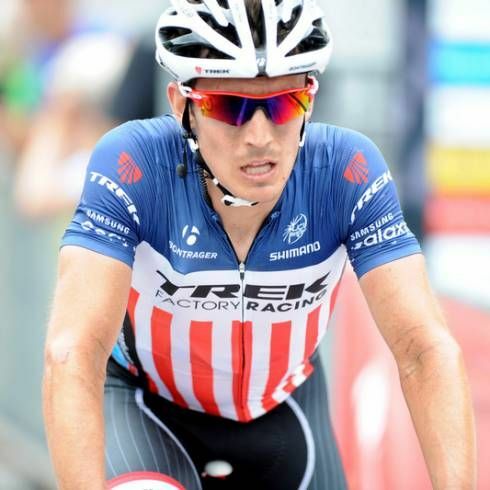 As his cycling career was going strong, he was diagnosed with metastatic testicular cancer. This was in the year 1996. The diagnosis was not a cheerful one, but surprisingly he overcame the condition and was back to cycling in 1998. He also founded the Livestrong Foundation that continues to be a forum of hope for cancer patients and survivors. Budding Aussie sprinter Ewan (Caleb) has reportedly claimed his first victory in professional cycling with a victory in the famous Spanish 1-day race of Vuelta La Rioja. Caleb, a resident from NSW, proved to be the strongest contender of the competing bunch, finishing before Daryl Impey, his team-mate, who came up with the 2nd position. In his initial full riding season with great cycling squad Orica-GreenEDGE, the budding rider has clinched a couple of stage victories in 2015 in Herald sun Tour in Victoria & a couple of stage wins in tour Langkwai of Malaysia. Such great results from a rising sprinter who is just fresh from his teens, naturally, have prompted great excitement across the cycling arena. “Certainly, this is a fantastic confidence booster in my case”, stated the winner. “The team came up with a fantastic ride. You would have to kind of pinch yourself constantly having riders who have won the monuments, put on the prestigious yellow jersey & won the stages at Tour France- all riding for you while you’re sitting on back”, he continued. Mark Cavendish is in quite a taut situation lately- as per the reports, his team manager has asked him to show up with major wins to ensure a successful contract renewal. Patrick Lefevere, the esteemed manager from Etixx-Quick-Step, seems quite a hard nut and he has declared that the renowned sprinter would only receive a renewed contract-if he can claim his previous glorious status with big triumphs at elite events such as Gent-Wevelgem, Milan-San Remo & Tirreno-Adriatico. Cav is already equipped with 5 triumphs, including 1-day Clasica Almeria but the contract renewal program, which is meant for later quarter of 2015, demands more wins from the elite rider. The License Commission of UCI is still reviewing Team Astana for the five doping scandals involving two riders from the WorldTour Team and three riders from the Continental Team. Although the UCI has to make an official announcement regarding this matter, it seems that Astana might lose its racing license for the next cycling season. If Astana is not granted its license then Vincenzo Nibali (Astana team rider and Tour de France 2014 winner) will not qualify for the major cycling events automatically. He will need invitations to compete in the grand tours such as Tour de France and Giro d’Italia.